If a picture is worth 1,000 words, then a map is easily worth 10,000. Check out the mappping resources below to explore the history in your backyard through highway markers, listings on the National Register of Historic Places and more. Did you know that a nuclear bomb almost exploded near Goldsboro? Or that the father of country music got his big break on an Asheville radio station? 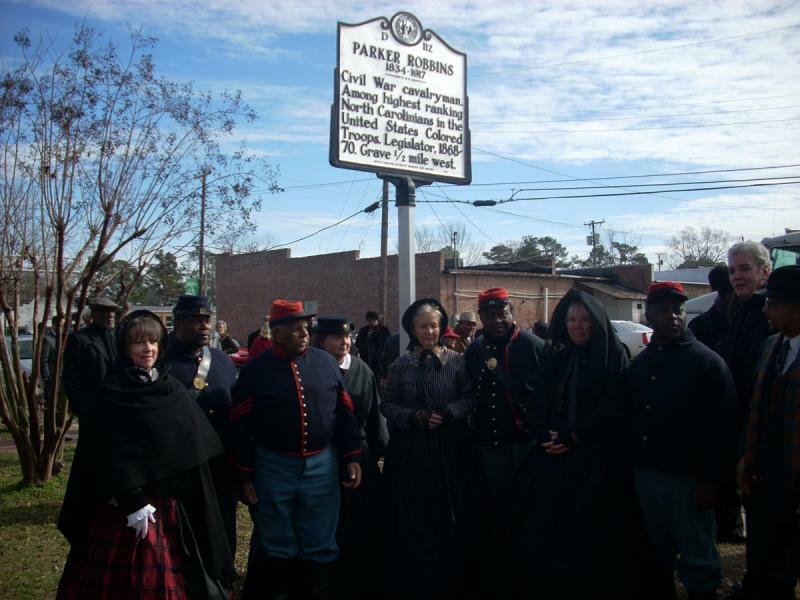 Our Highway Historical Markers Program tells these and other stories through more than 1,600 silver and black markers on roadsides from Murphey to Manteo. You've probably noticed the 20-word descriptions on the markers themselves, but by using on our interactive online map you can learn more about Tar Heel history in your backyard with longer form essays. Find information on thousands of historic buildings and districts across the state using HPOWEB, an interactive mapping tool developed by the State Historic Preservation Office. you can browse listings on the National Register of Historic Places, properties that were part of archiectural surveys conducted with support from the office, local landmarks and districts and more by using this tool. 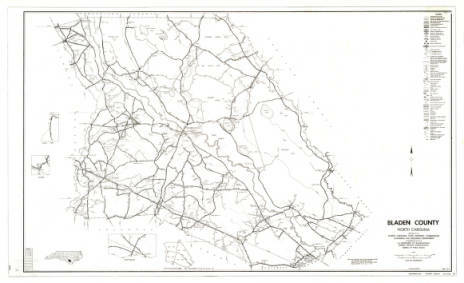 A comprehensive digital collection of maps from the State Archives, Outer Banks History and North Carolina Collection at UNC-Chapel Hill, the three largest collections of hsitorical maps available in the state. The collection contains more than 3,000 maps, ranging in date from the late 1500s to 2000 and provided a detailed look at each of North Carolina's one hundred counties. Both static and historical maps overlaid on contemporary Google Maps are included. Tips for using this collection in the classroom are also available. Intially created to help museusma and historic sites across North Carolina plan for disasters, the Connecting to Collections floodplain map is also a great resources to find a local cultural instutition near you. As part its mission to preserve state agency records and in concert with the Geospatial Multistate Archive and Preservation Partnership (GEOMAPP), the State Archives collects and makes public temporally significant digital geospatial content. Through the Archives' GIS digital collection, you can browse and download more than 100 geospatial data sets created by state and county agencies. Looking for the Raw Data? NC OneMap is the repository for the raw shape files of our data.